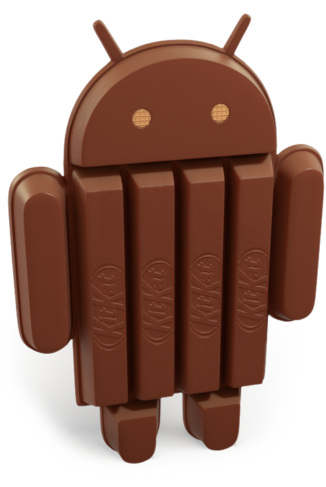 All of my Android games have been updated in order to better support Android 4.4 KitKat. This update fixes a bug with these games on the newest version of Android, and leaves the apps pretty much unchanged for those users on older versions of Android. This update is applied to Xploding Boxes, Runaway Trains, Pixelated Shapes, and Black Out.